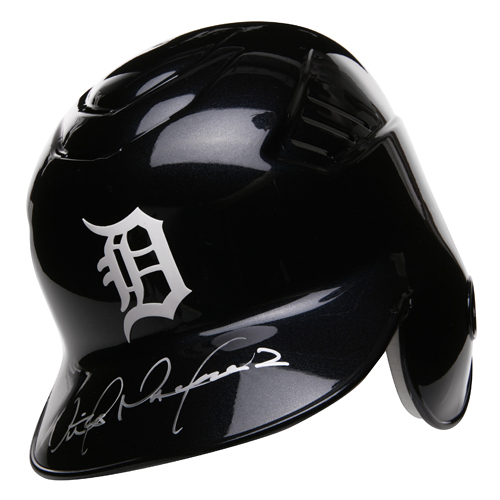 Tigers All-Star Victor Martinez has personally signed this Rawlings Major League Baseball helmet. This helmet is sold in size medium or large.  Please email authentics@tigers.com with your size preference and order ID #. This product is officially licensed and authenticated by Major League Baseball and comes with an individually numbered; tamper evident hologram.